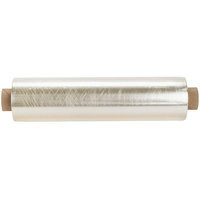 Cover, wrap, and seal in your food's freshness with ease using this Berry AEP 1504301 18" x 18" perforated film! 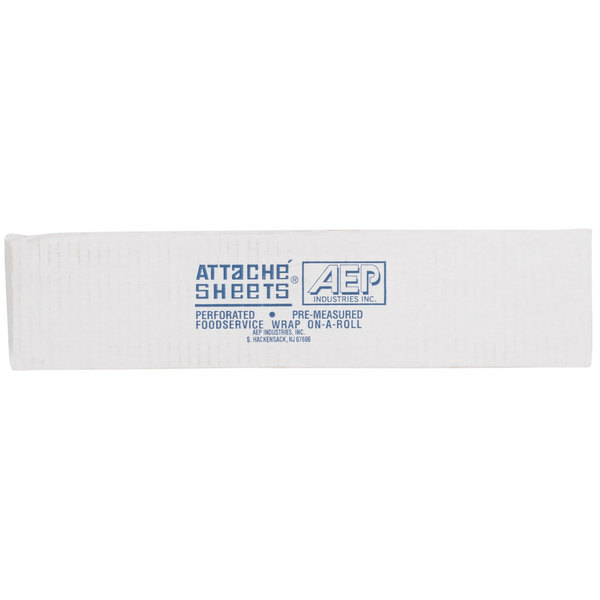 Ensure your food maintains maximum freshness with this Berry AEP 1504301 18" x 18" perforated film! 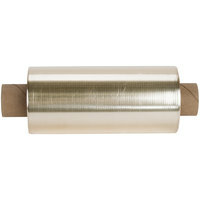 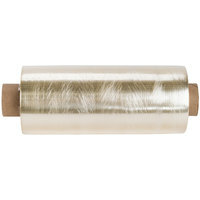 Great for wrapping individual food items or covering containers of a corresponding size, this 40 gauge film provides the perfect cling while resisting rips and tears. 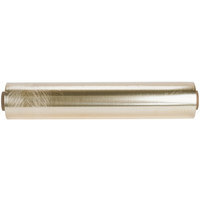 Plus, this film is perforated so that each 18" x 18" sheet is a breeze to dispense, ensuring efficient use in your deli, bakery, or commercial kitchen. 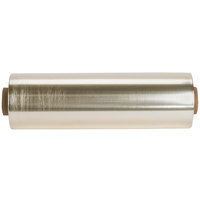 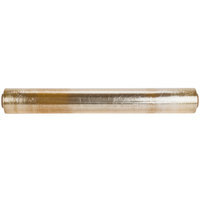 This roll of film is perforated into convenient, pre-sized sheets for quick, hassle-free dispensing! 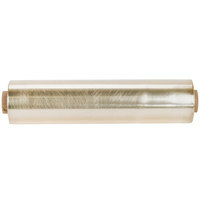 Unlike normal film that can bind up and cause you to take more than you need, this design provides you with equal sized sheets every time. 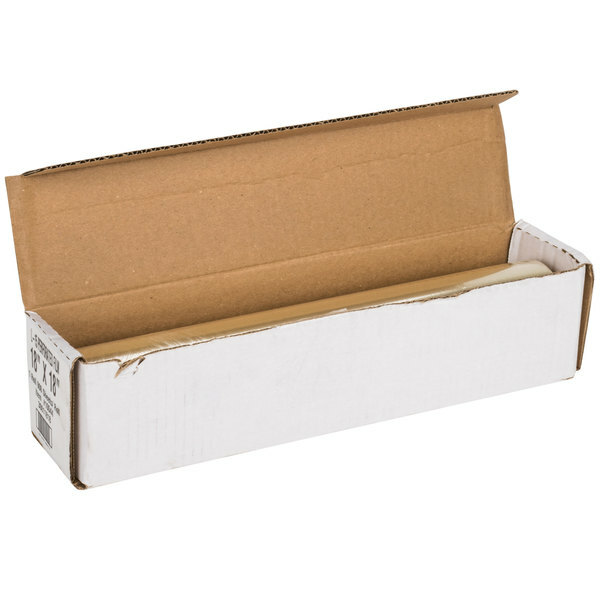 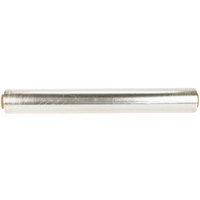 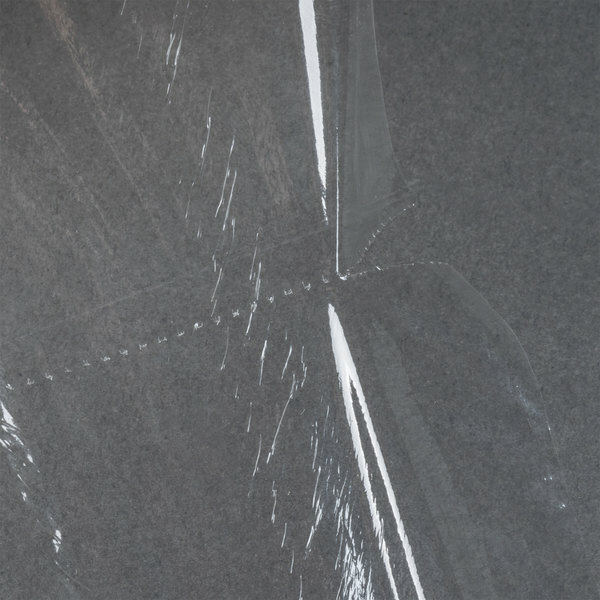 This roll includes (900) 18" x 18" perforated sheets. 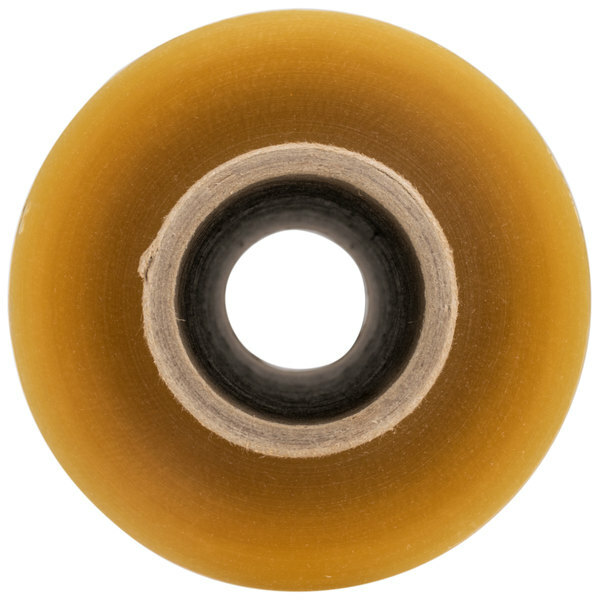 Made from 40 gauge PVC, this film creates an airtight barrier to keep your products fresher longer while ensuring nothing inside leaks out. 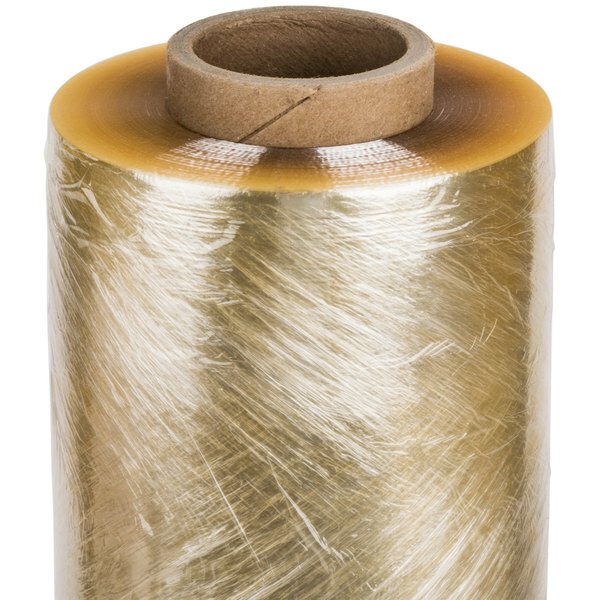 Plus, it's strong enough to resist rips and tears, yet flexible enough for wrapping deli sandwiches, sealing up desserts, and covering pans and dishes. 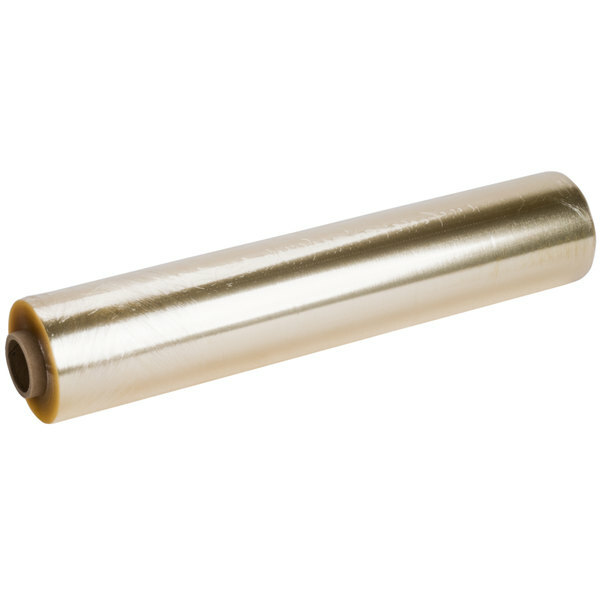 Thanks to its clear material, this film provides optimal product visibility so that your offerings can be easily identified even when wrapped. 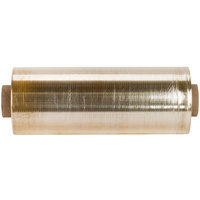 Does this roll of film have holes in it? 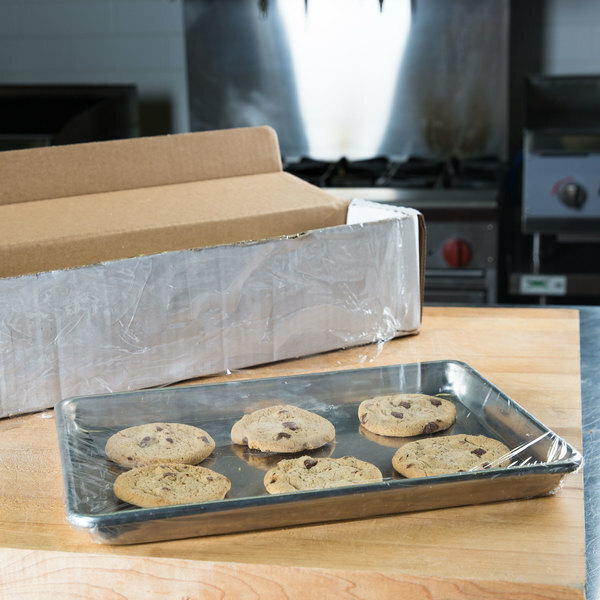 Each individual sheet of film is solid, ensuring a tight seal and keeping your food fresh! 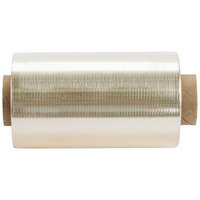 However, each roll of film is perforated into convenient, pre-sized sheets - similar to a roll of household paper towels.